Considering the trend of falling Pak Rupee value, it was only inevitable that the automobile manufacturers would continue to increase the prices of their vehicles. And recently, for the fourth time, Al-Haj FAW has increased the prices of its vehicle lineup with a great difference. Here is the new updated price list of FAW cars. The advance tax for the 1000cc FAW X-PV is PKR15,000 whereas it is PKR25,000 for 1300cc FAW V2. 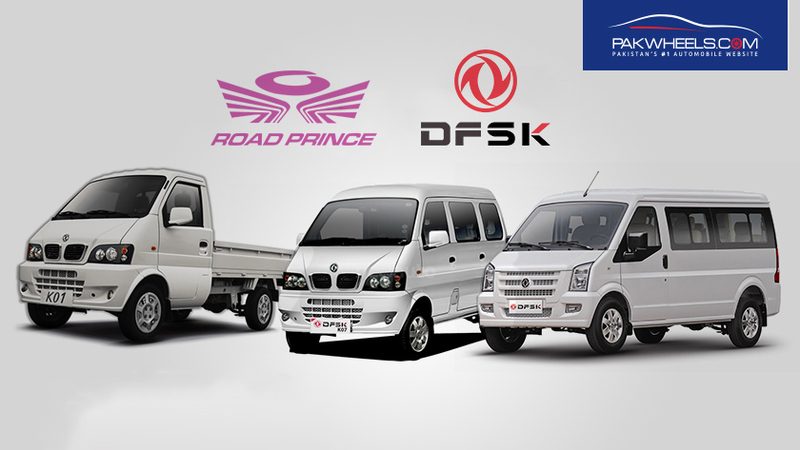 The prices of all FAW Vehicles are subject to change without notice and prices prevailing at the time of delivery shall apply if rates of existing duties / taxes are increased or new duties / taxes are livied by the Government then such increases would be paid by the customer prior to delivery of the vehicles. Last week, Toyota IMC increased the prices of their complete lineup for the third time this year. By a careful estimate, the US Dollar is expected to go as high as Rs130. So it would not be surprising to see at least one or two more price bumps before the year 2018 ends. Feel free to drop your thoughts in the comments section below. Expect dollar to touch 150 mark very soon . Mainay 3 haftay pehlya hi keh dia tha k FAW walay prices barhanay ja rahay hain. I think hum sub ko ijtimai taur p barish, mulk aur economy p Reham ki Ijtimai Dua maangni chaheye! These are some of the biggest issues our country is facing at the moment! Bro, I think log phir b lein gey. What other options in brand new vehicles do we people have, other than Wagon R OR Cultus / Celerio? If the price is somewhat equal to wagonR people will go for wagonR because of their Chinese car concept about V2. V2 has to be 50-60,000 less to give people a chance to think about it otherwise sales are going to drop for faw. That's my opinion. Aisay to lagta hai ke V2 Vitz kay baraber aa jaye gi kuch arsay tak..... 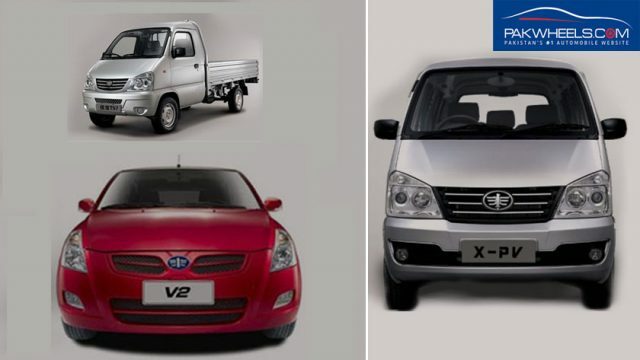 I think FAW is also following the trend of Big Three and the sales is still increasing, I can see lots of V2s and XPVs on road daily, and in my view there are lot of chances that Hyundai and KIA also keep the prices of their Cars High Enough, I think they all are following same model.... High Price better Brand Image. And may be this is in line with mindset of our nation, most of us judge quality of a brand in terms of its price and not its actual features and value for money, Aur Cars kay case mein to kuch ziada hi hota hai aisa.